Reiki is a Japanese word meaning “ Universal Life Energy”. It is a natural method of healing and is not connected to any religion, cult or specific system of belief. Course content includes being told about the origin, rediscovery and principles of Reiki, while being introduced to a basic method of meditation and shown the hand positions for carrying out a treatment. Chakra balancing and attunement will also be experienced. 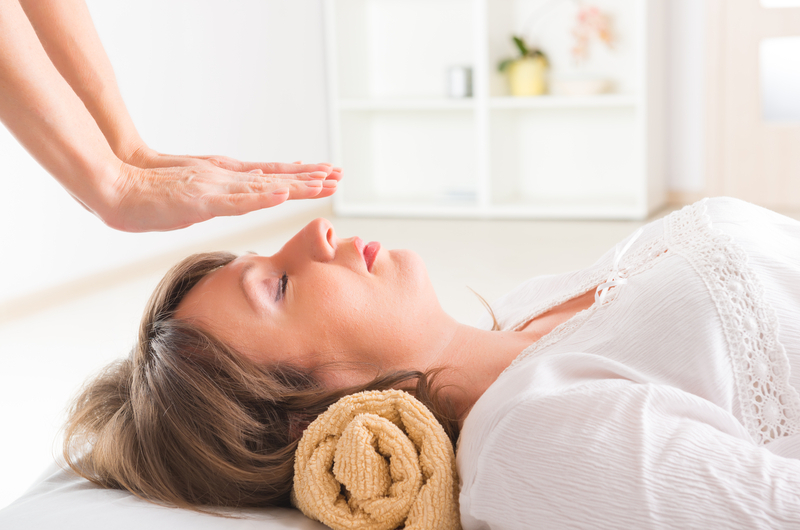 By the end of the course you will be able to access healing energy for yourself and others, however, you should not consider yourself practitioner until Reiki II training has been completed.